Product information "Star Cookie Tin"
Perfect for storing your home baked Goodies or fill them with someones favourite chocolate for an instant gift. 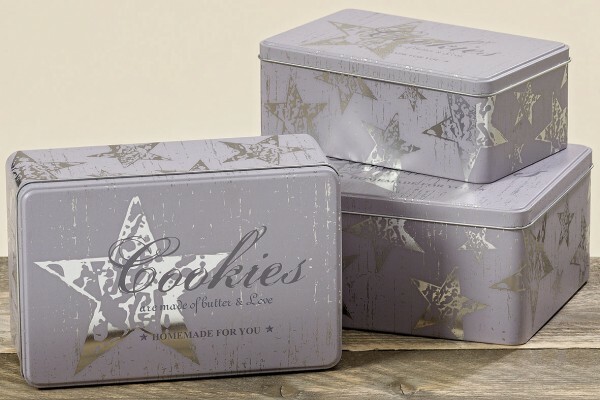 Our Metal Cookie Tin is available in three different sizes. Related links to "Star Cookie Tin"
Customer feedback for "Star Cookie Tin"